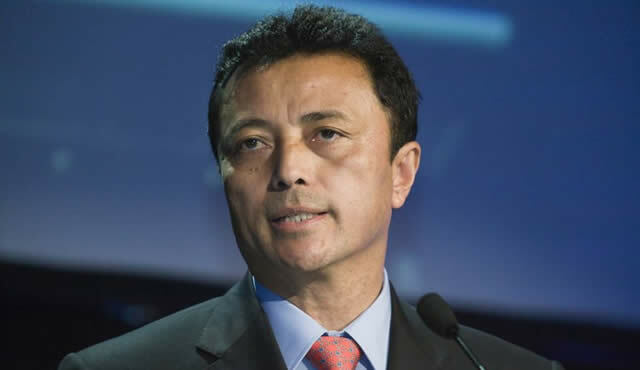 ANTANANARIVO — The former president of Madagascar, Marc Ravalomanana, has been arrested on his return to the country after five years in exile in South Africa. Tear gas was fired and security forces were seen outside his house before he was detained, according to a BBC report. Ravalomanana’s previous attempts to return were blocked by Andry Rajoelina, who seized power in 2009. Last year, the rivals agreed not to contest elections intended to end years of political unrest. The BBC reported that security sources confirmed the arrest, which was reported on local news channels. Ravalomanana was ousted in 2009 following a military coup and two months of bloody protests that left more than 100 dead. He fled to Swaziland before later moving to South Africa. In 2010, he was sentenced in his absence to life imprisonment with hard labour over the death of 30 opposition protesters by his guards in February 2009. Despite this, he made attempts to return home. In 2012, a plane taking him to Madagascar was turned back during the journey. A spokesman for the South African department of international relations, Clayson Monyela, told AFP news agency he had no information on Ravalomanana’s return. Madagascar has become more politically stable following the elections in late 2013 that saw Rajaonarimampianina elected president. The elections were a bid to end Madagascar’s economic paralysis after the international community imposed sanctions following the coup. The country was also allowed to rejoin the Southern African Development Community and African Union. — BBC/Herald Reporter.